all call paging. 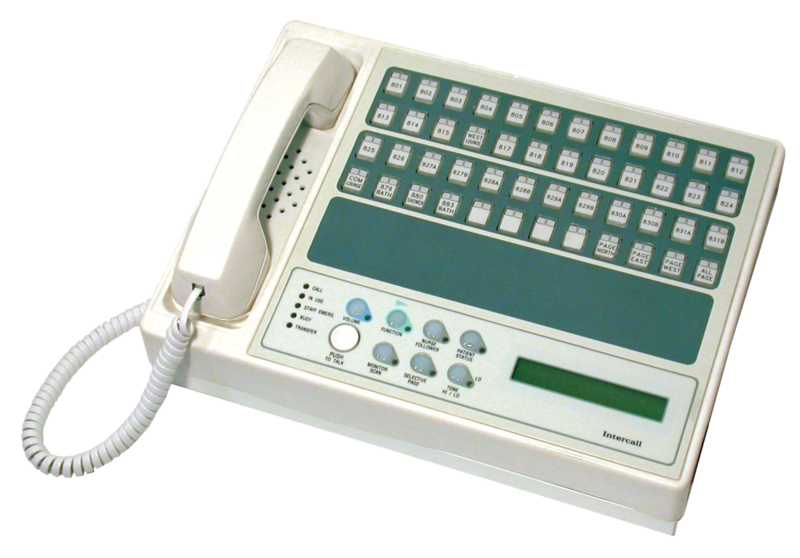 The Legend II also offers an optional third level of calling for code blue/staff emergency. Group Page/ All Page/ Corridor Page / Staff Page. Personal Attention Mode. 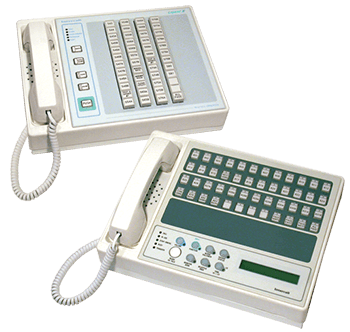 A patient station can be programmed to originate a Personal Attention call which can only be canceled at the patient station of origin.